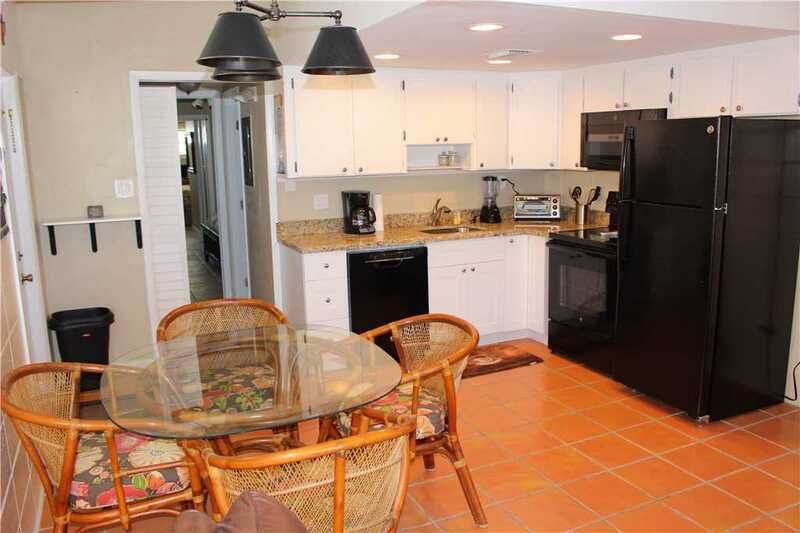 Unit 123 – 7th Street Gem! 7th Street gem! 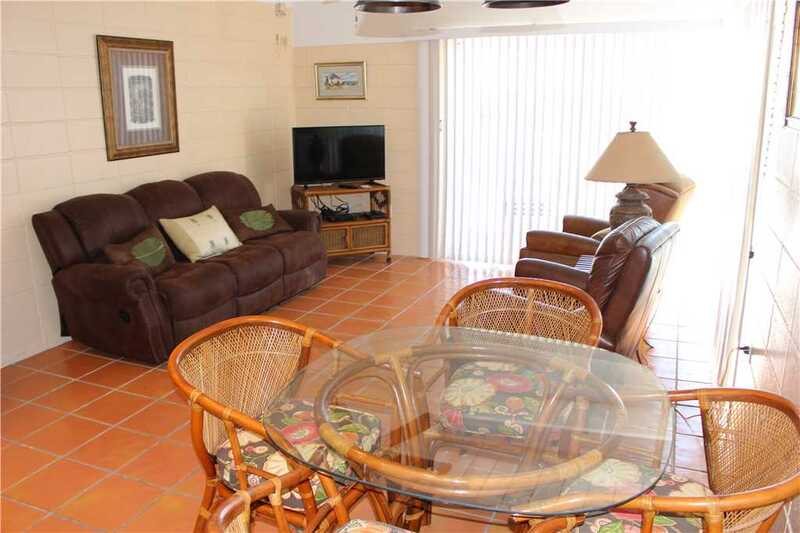 Just a short walk to the playground, tennis courts, golf course, and restaurants. 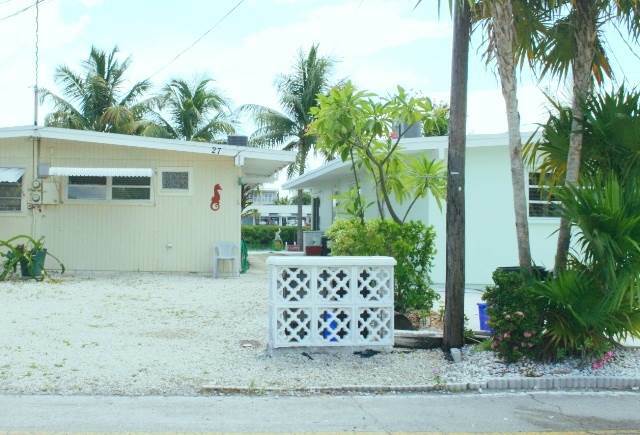 2 bedroom, 2 bath ground level duplex. 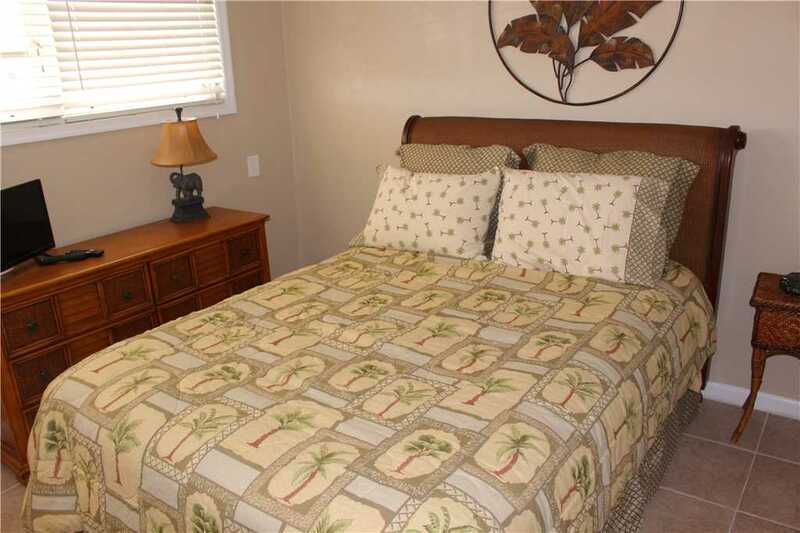 (walk through bedrooms) Many new upgrades including central air, remodeled guest bathroom and kitchen, fresh paint, and tiled bedrooms. 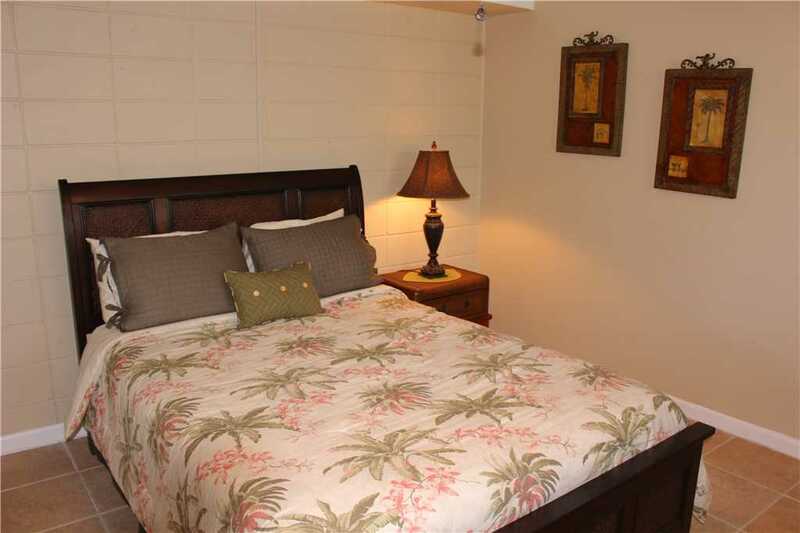 The first bedroom has a queen bed, and back room (master) has a queen bed. New flat screen TV’s in the living room and each bedroom. 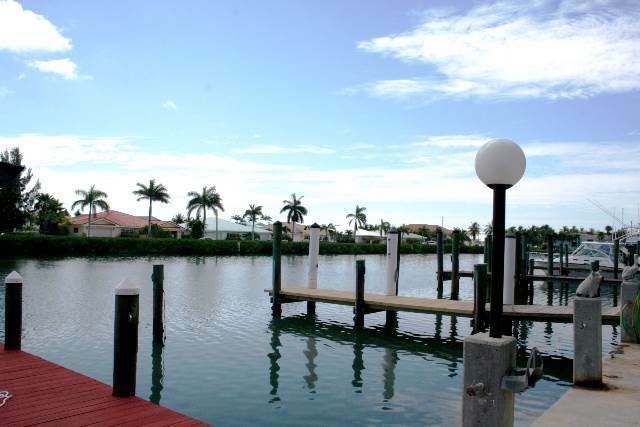 There is a 40′ T-dock out back on the 200′ wide canal to accommodate larger boats. 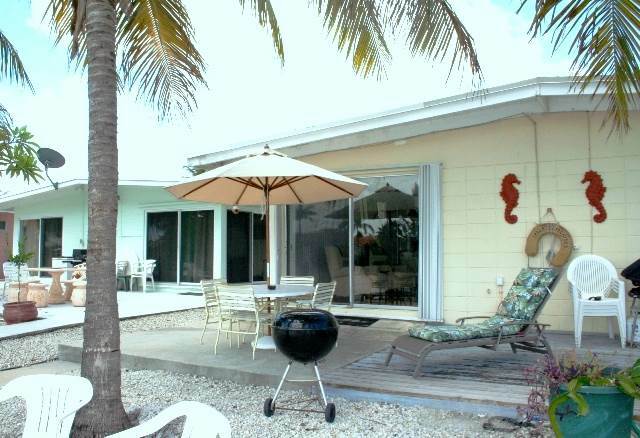 Located on the west side of the island by Vaca Cut for easy access to the ocean and the bay. Cabana Club and internet service provided! 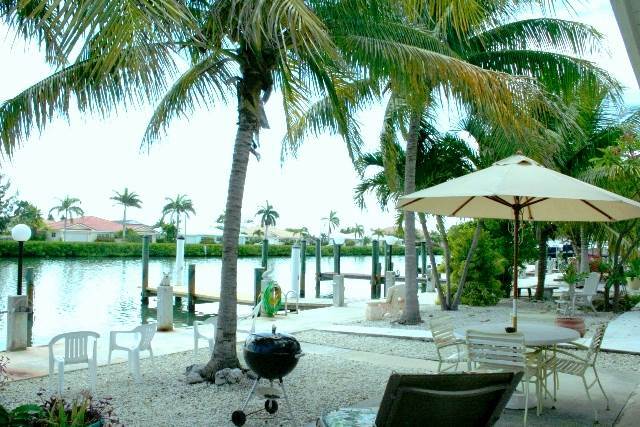 The city of Key Colony Beach has so many things to do and you can walk to it all! The Cabana Club is located on East Ocean Drive. Relax on the beach or swim some laps in the Olympic size pool. (Pool has been newly remodeled!) Play tennis and golf on 8th Street. Take the kids to the playground on 7th Street. Watch the sunset from Sunset Park on 12th Street. 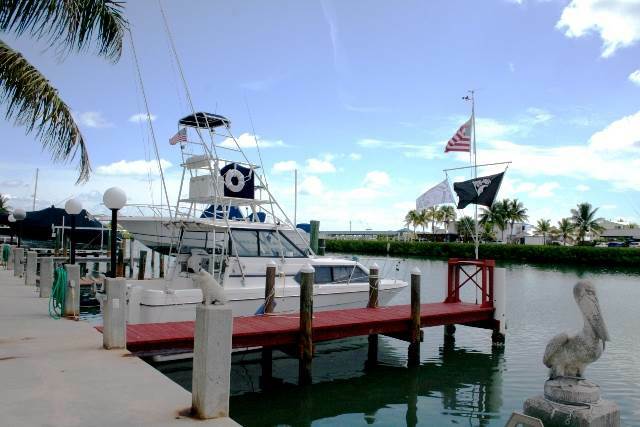 Charter a boat to go deep sea fishing. Rent a kayak and paddle the day away or take a snorkel or dive trip to see Sombrero Reef. Eat, drink, and be merry! There are 2 restaurants in KCB, the Key Colony Inn, and Havana Jacks. 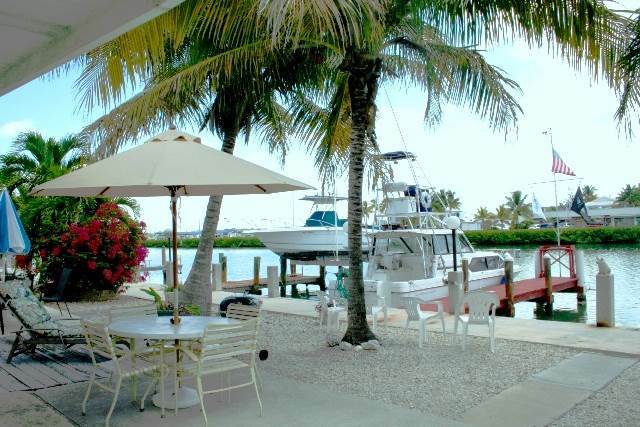 Enjoy an Espresso Martini at the Inn, or dining on the ocean at Havana Jacks. Rent some bikes and cruise through the island. Or just do nothing and relax!